Our clinic offers massage therapy to the general public and to all of our patients. 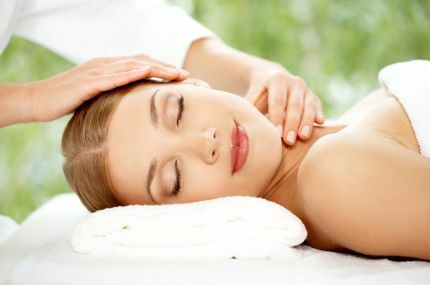 Our massage therapists are highly trained, professional and friendly. If you are looking for a great massage whether it be deep tissue or just relaxation, call 360-225-5726 and schedule an appointment today!